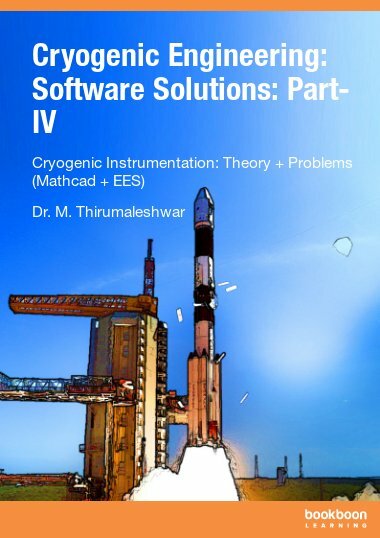 In this book on Natural (or, Free) convection, many problems of practical interest are solved using Mathcad, Engineering Equation Solver (EES) and EXCEL. As done in other books in this series, viz. 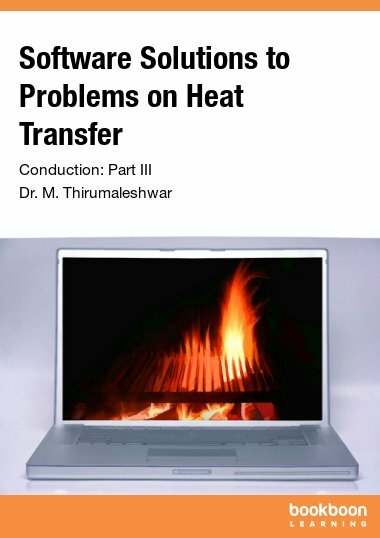 “Software Solutions to Problems on Heat Transfer”, much emphasis is given on the use of these software to conduct parametric analysis and present graphical representation of results. 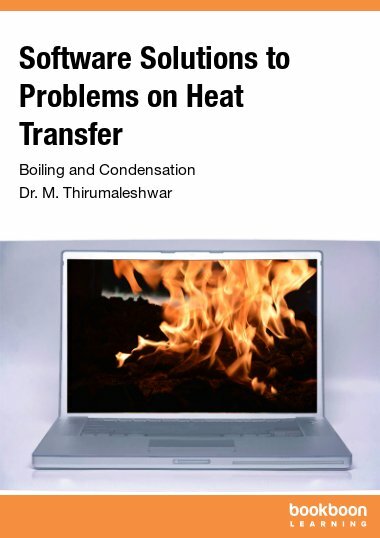 In ‘Natural or free convection’, fluid movement is caused because of density differences in the fluid due to temperature differences, under the influence of gravity. 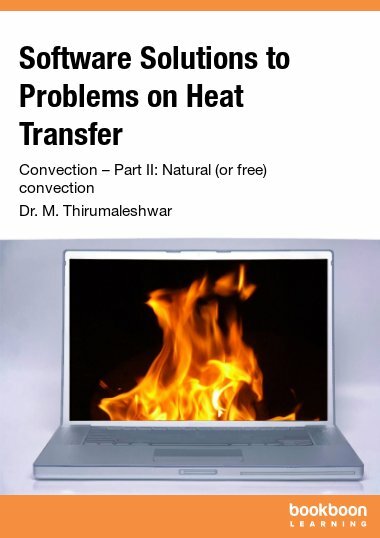 Obviously, as compared to Forced convection, the heat transfer coefficient is lower in the case of Natural convection. 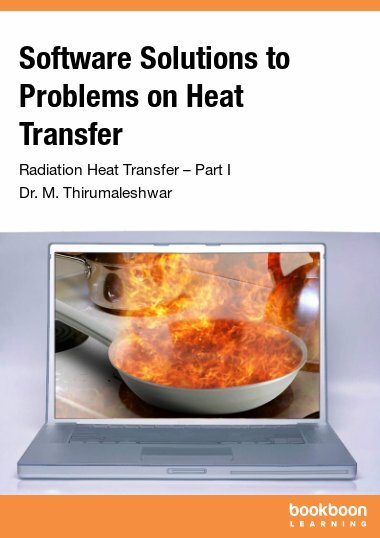 Still, Natural convection is one of the important modes of heat transfer used in practice since there are no moving parts and as a result, there is an increased reliability. 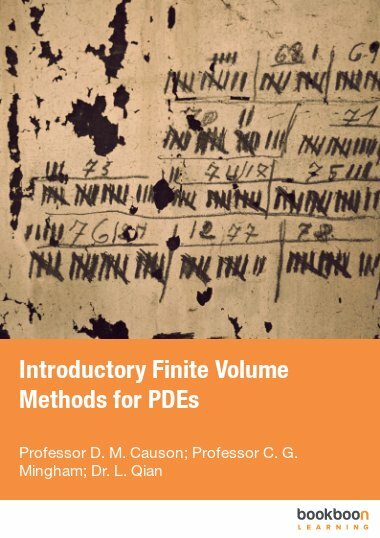 We shall solve problems of Natural convection involving following geometries: Vertical plates and cylinders, horizontal plates, cylinders and spheres, different types of enclosed spaces, rotating cylinders, disks and spheres. We will also consider important problems of Natural convection from finned surfaces, and cases of combined Natural and Forced convection.